Brinox is a surface treatment that consists of a superior, shiny finish. 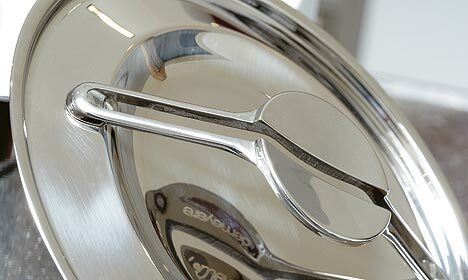 Brinox offers its magnificent shine and superior characteristics to the Demeyere products via a unique polishing method. The careful selection of tools and polishing oils will lead to obtaining a warm and deep high gloss.